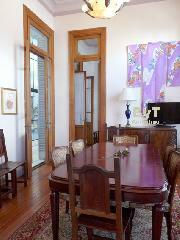 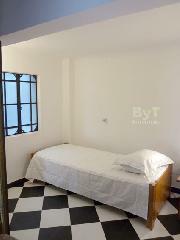 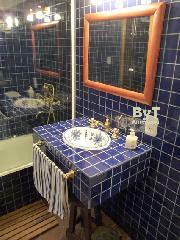 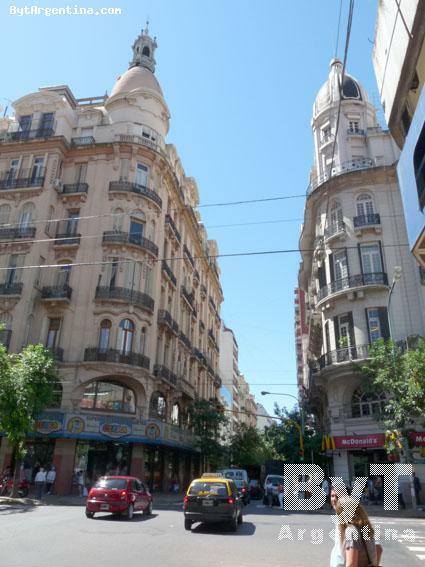 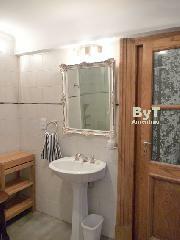 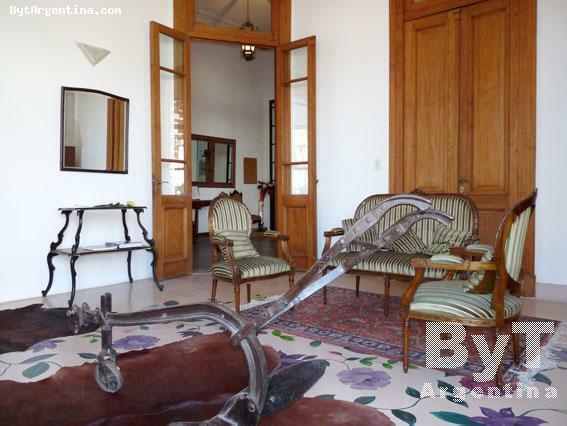 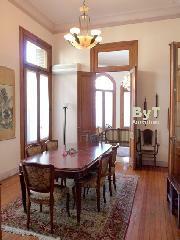 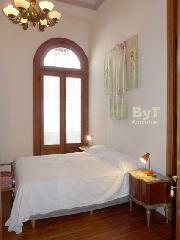 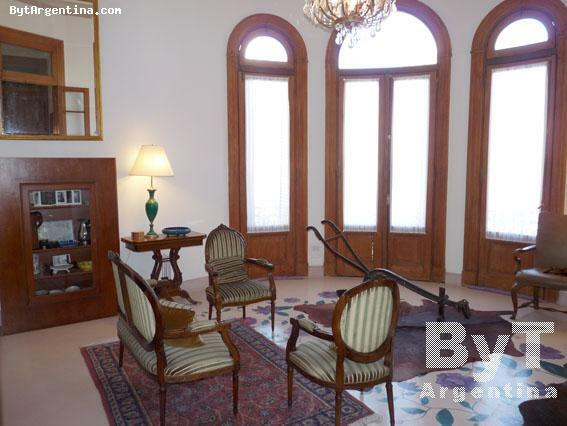 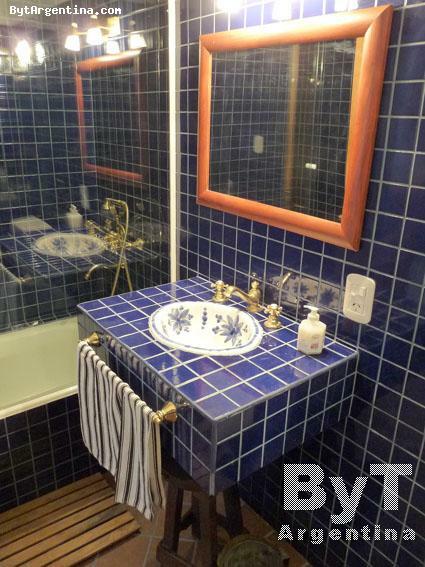 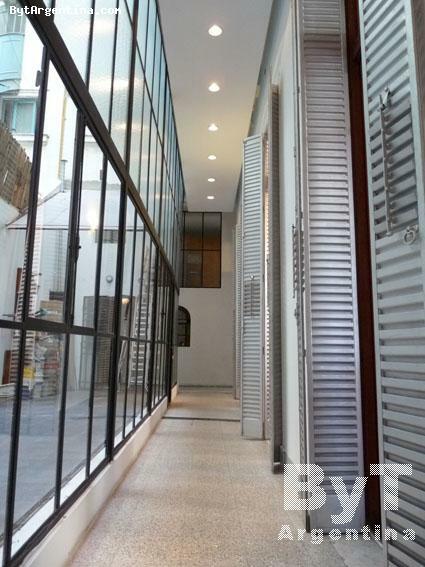 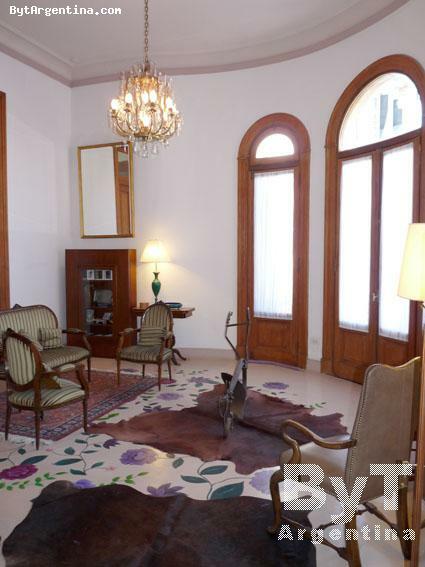 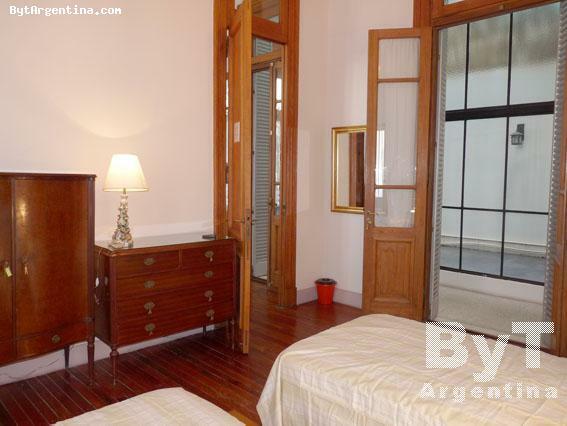 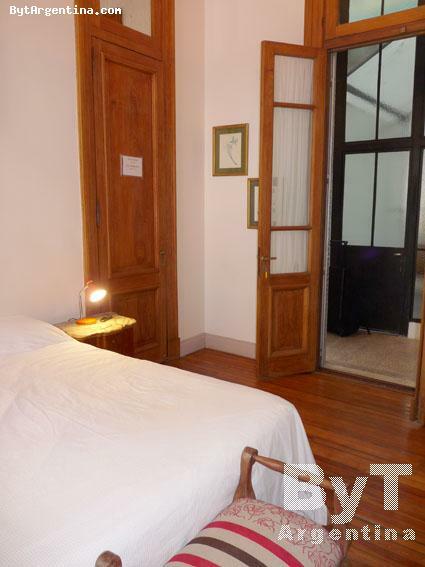 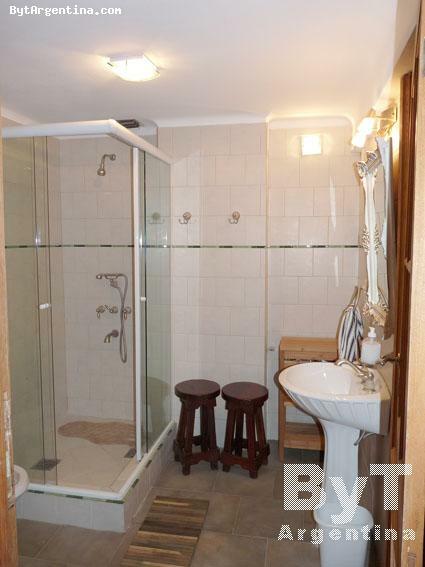 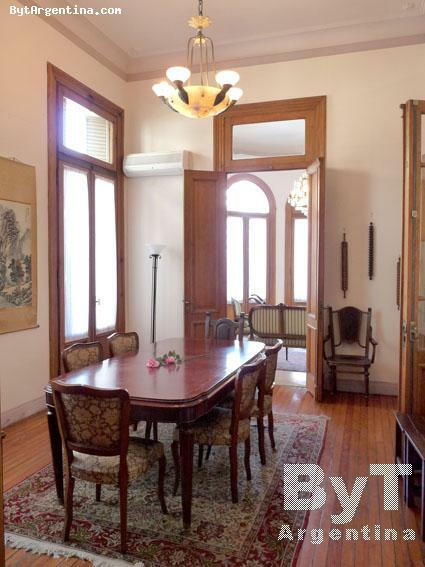 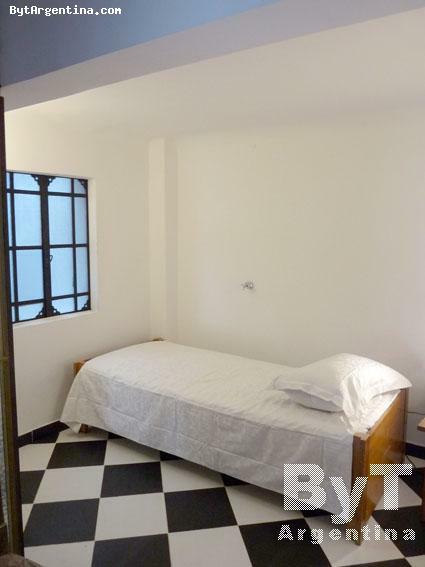 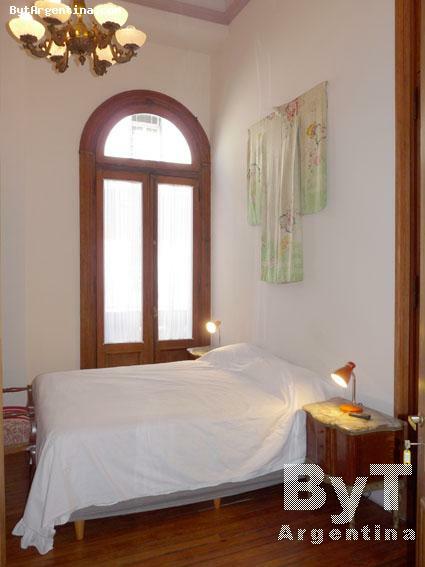 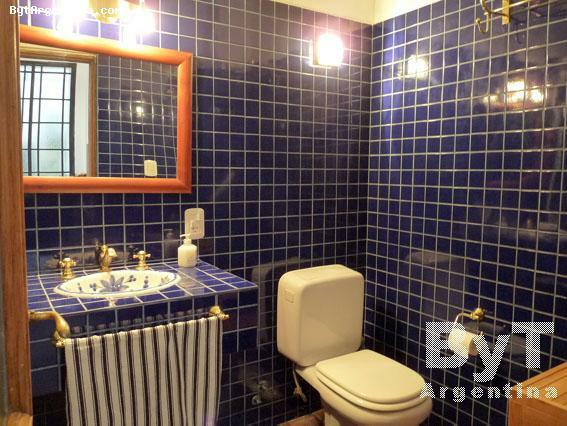 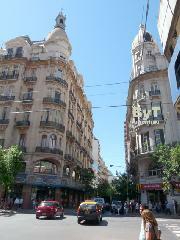 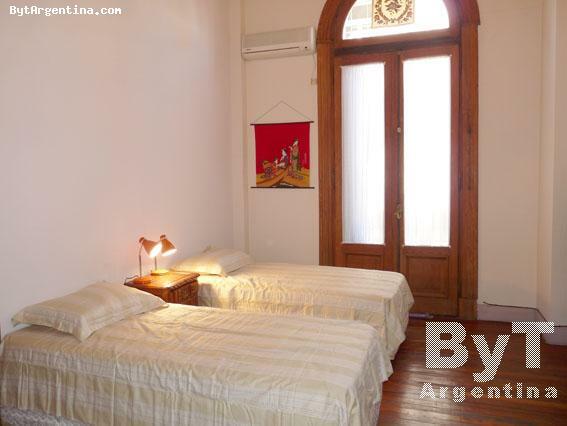 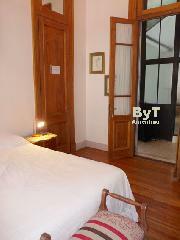 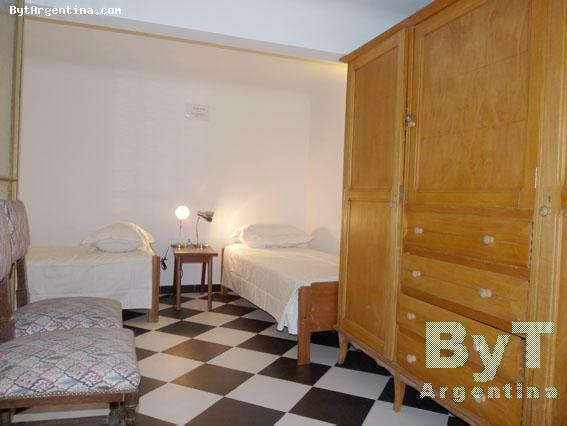 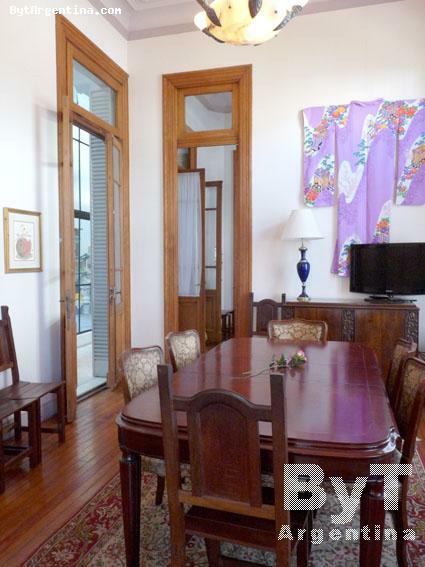 This is a beautiful three bedroom apartmanet located in the Congreso district, on the traditional Rivadavia avenue, with its several restaurants, cafés, shopping areas, just a few steps from the subway stop and three blocks away from the National Congress. 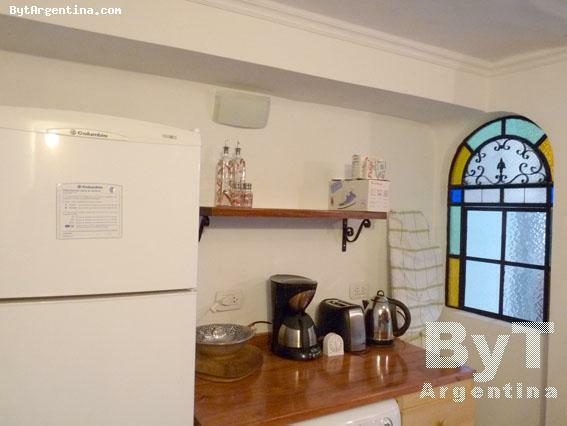 The flat offers a large living with sofas, a nice dining room with a table for six people, one bedroom with a queen size bed, a second bedroom with two twin beds, a third bedroom (on a split level) with two twin beds, one full bathroom, a second bathroom with shower and an equipped kitchen. 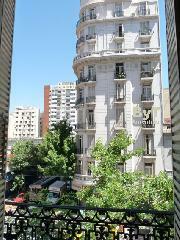 All rooms has balconies facing the street. 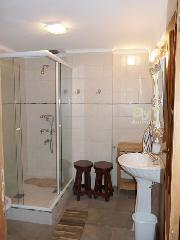 A great option, spacious and comfortable with a great location. 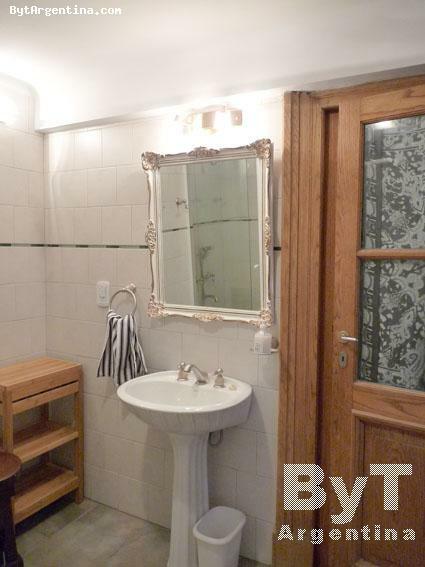 Internet (WiFi) available. 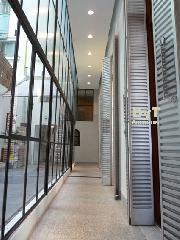 Building entrance and apartment front door Security Cameras (guests access via wifi). 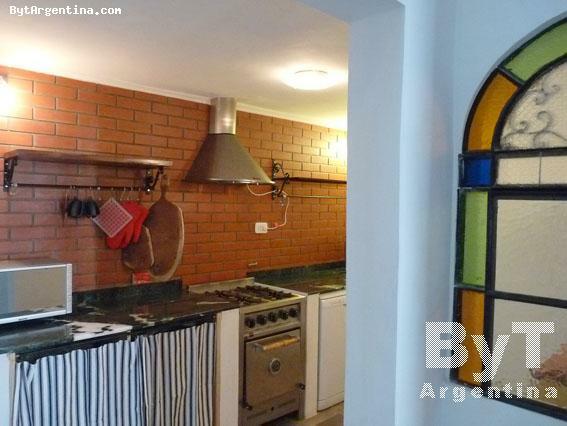 Non smoking apartment!